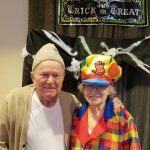 Halloween was a blast this year at The Fountains campus. 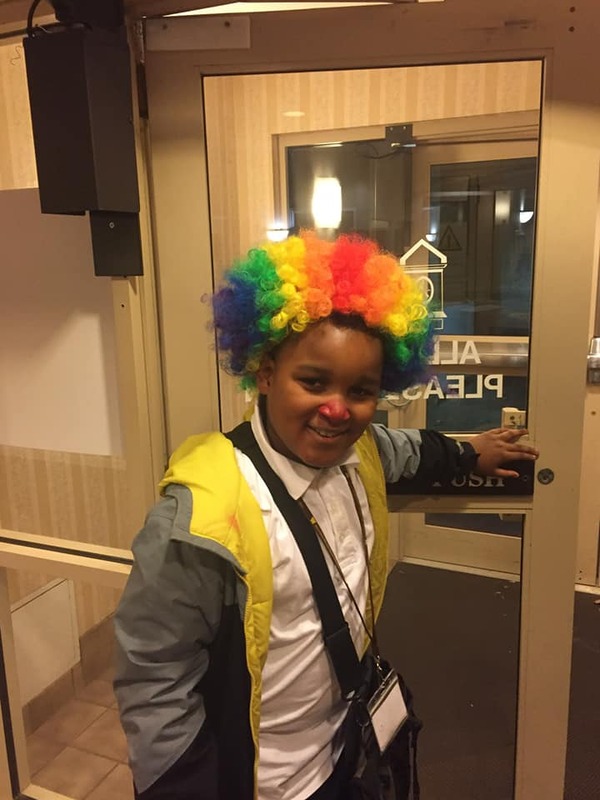 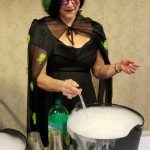 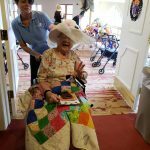 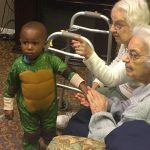 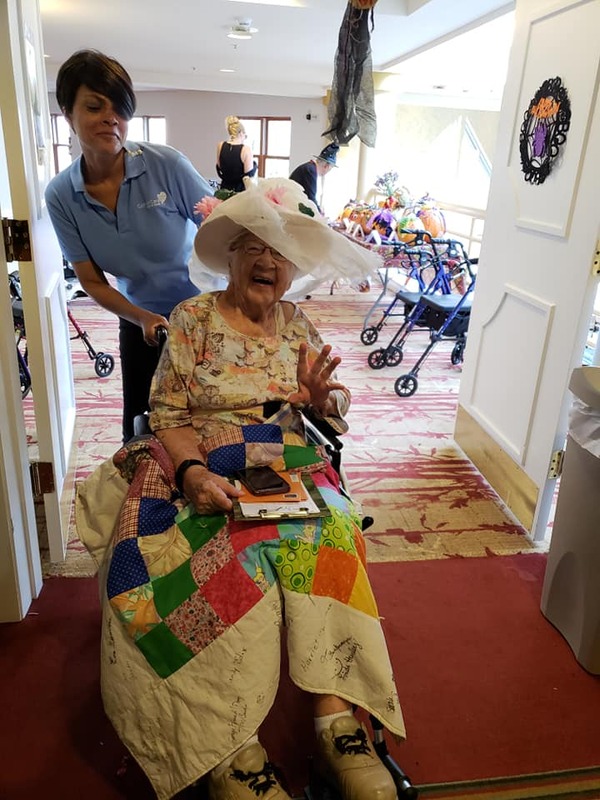 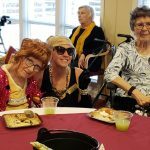 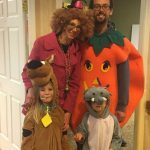 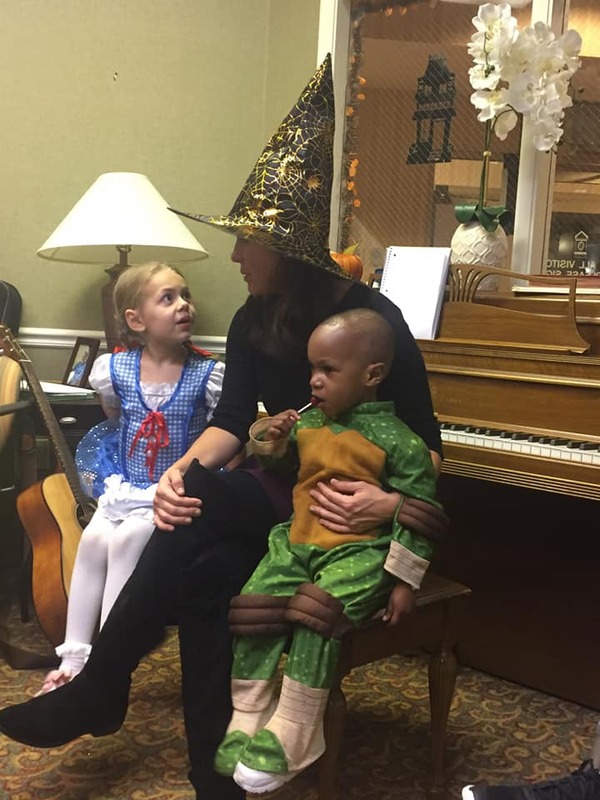 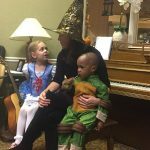 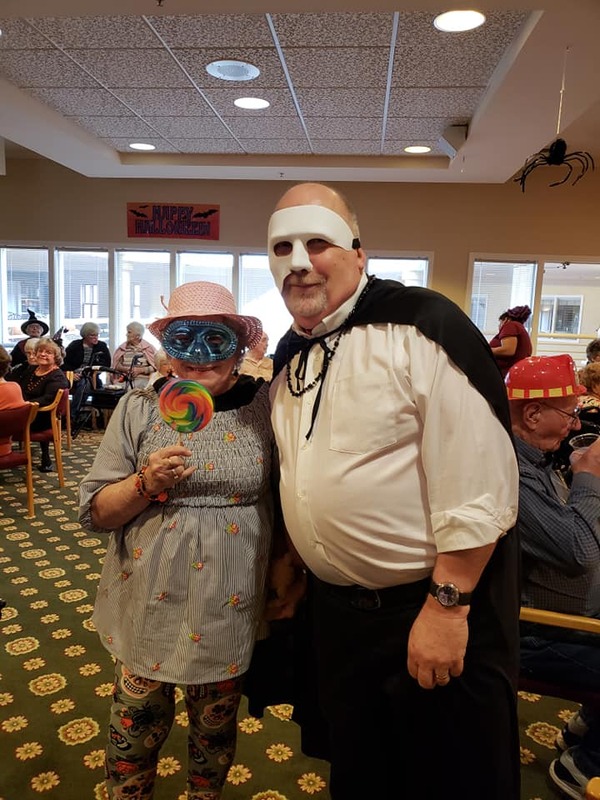 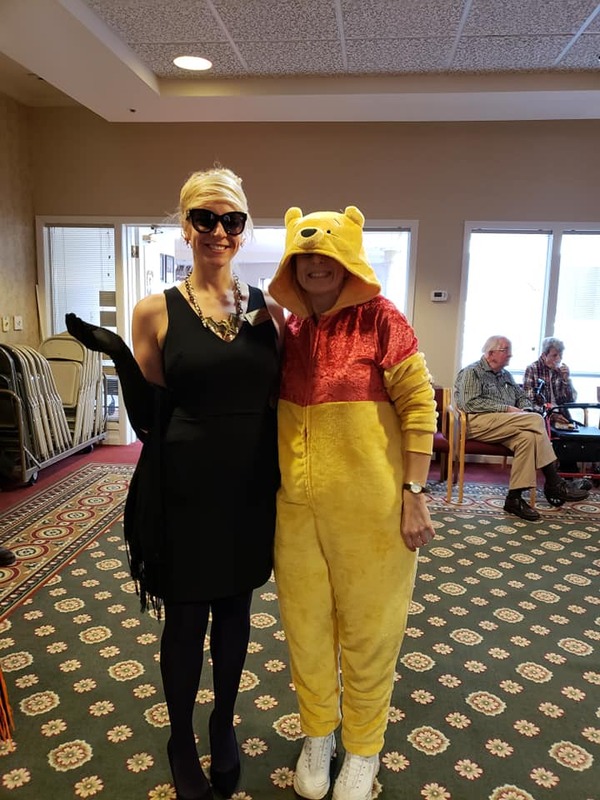 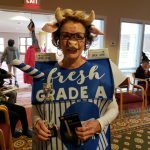 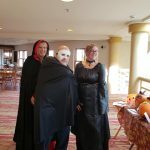 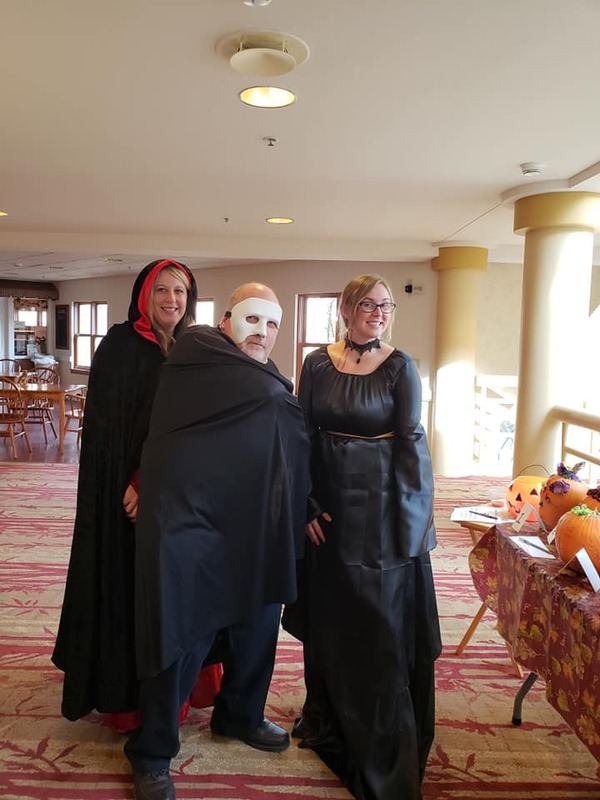 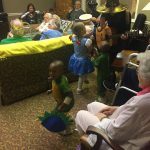 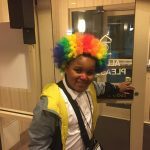 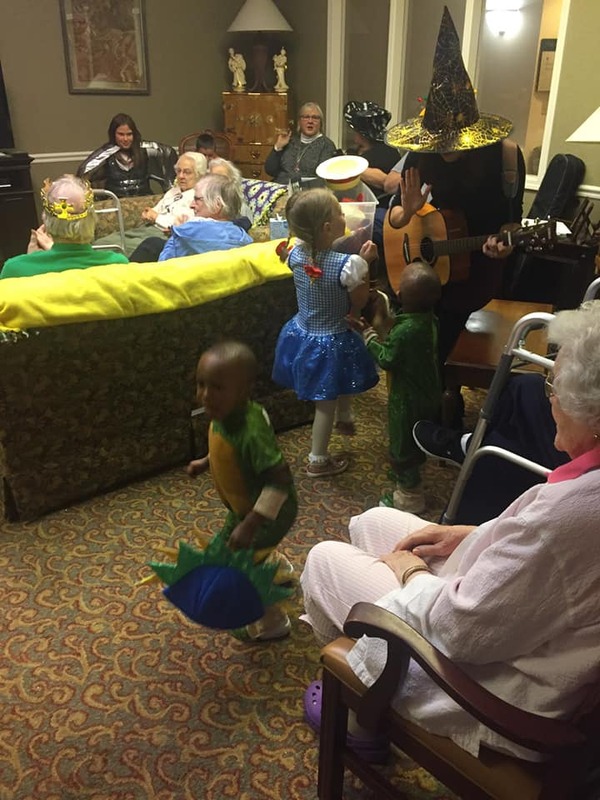 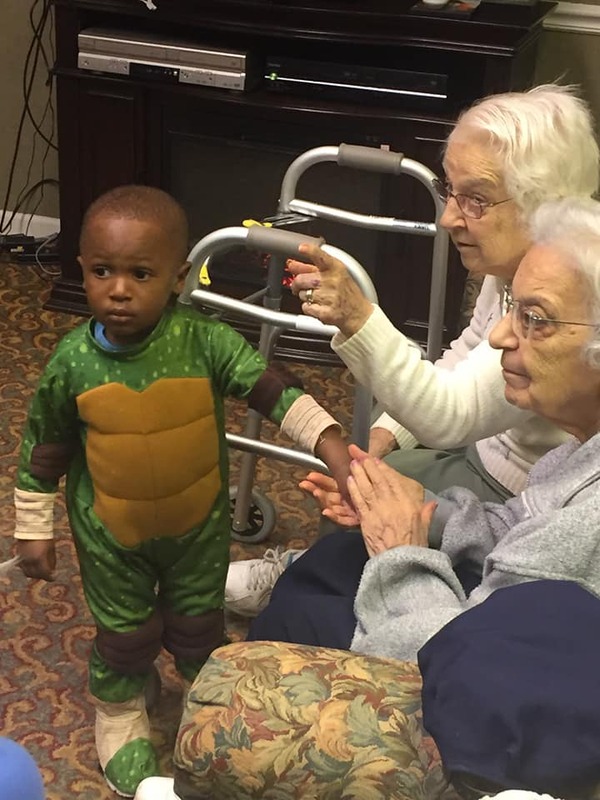 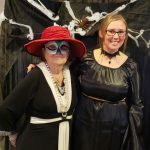 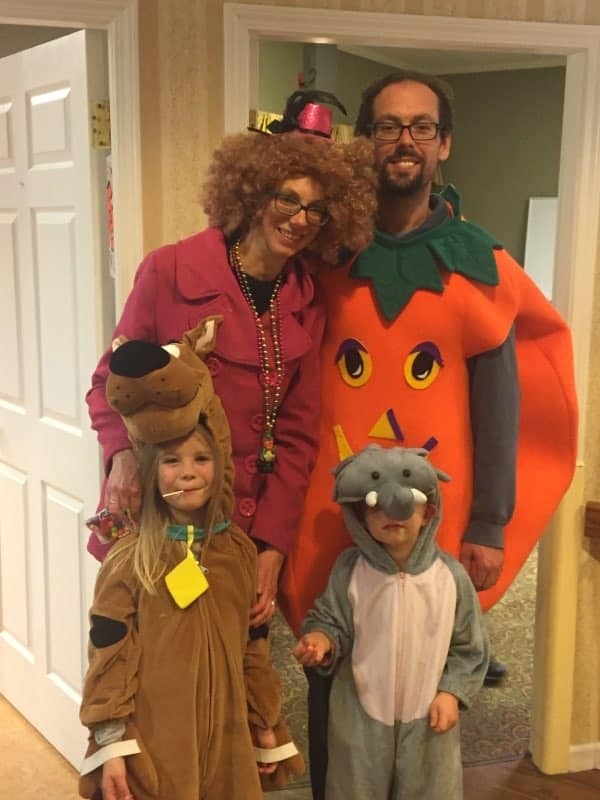 It began with delightful family events in The Inn and Gardens, where family members came in costume and enjoyed live music and (of course) candy treats with the residents. 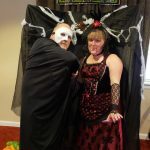 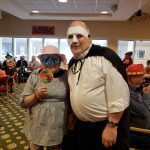 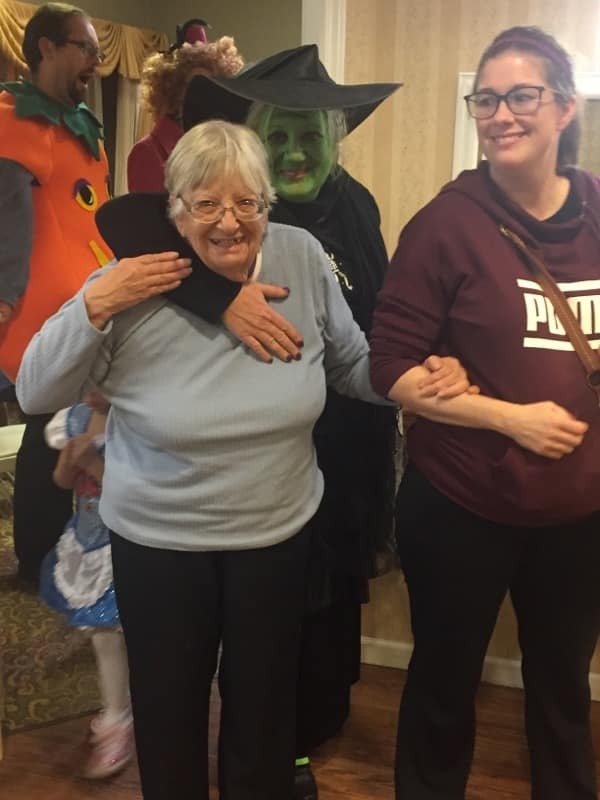 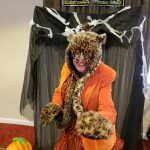 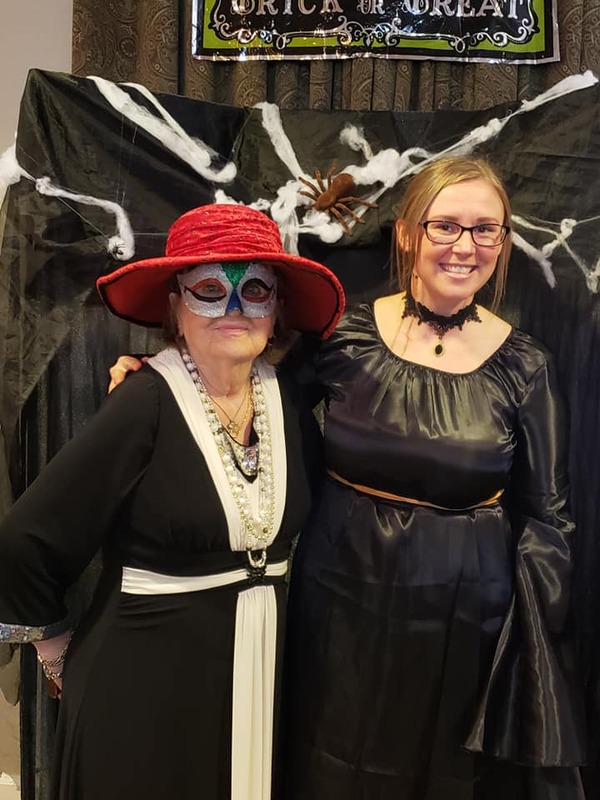 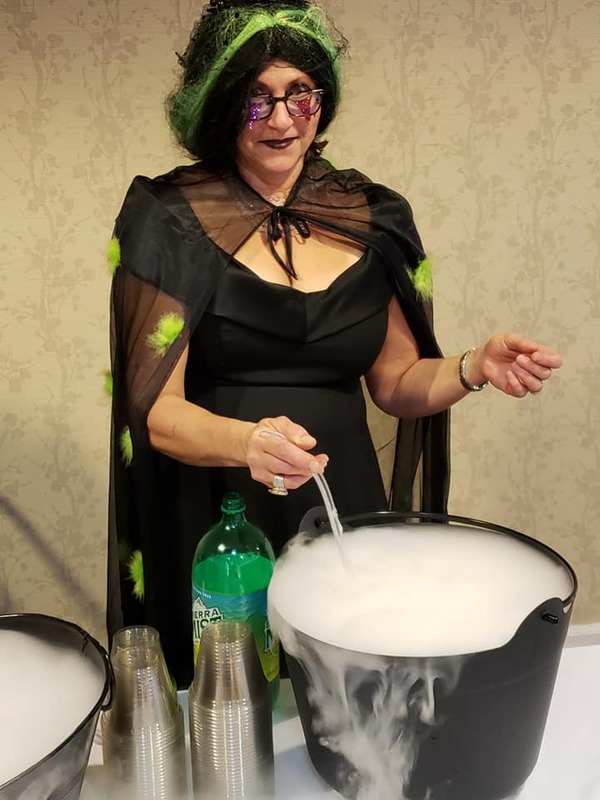 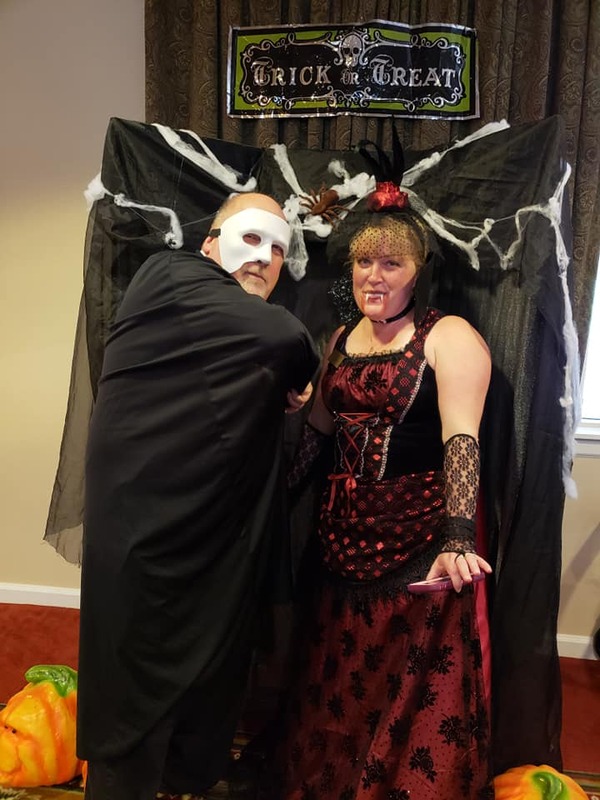 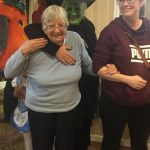 Then on Halloween Day more than 70 residents from the Town Center, Inn and Gardens dressed up and took part in our Spooky Formal extravaganza. 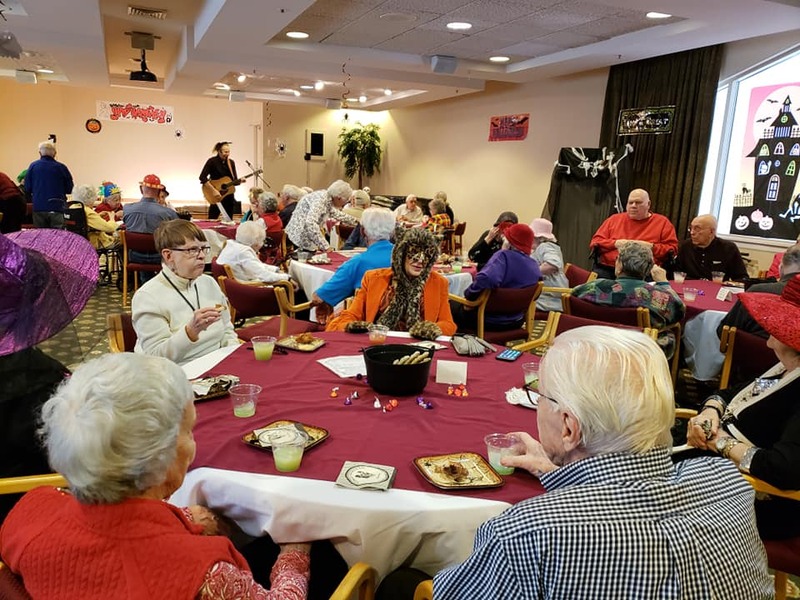 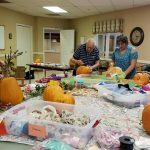 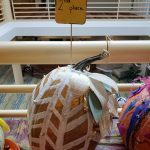 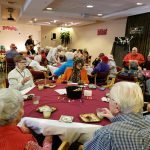 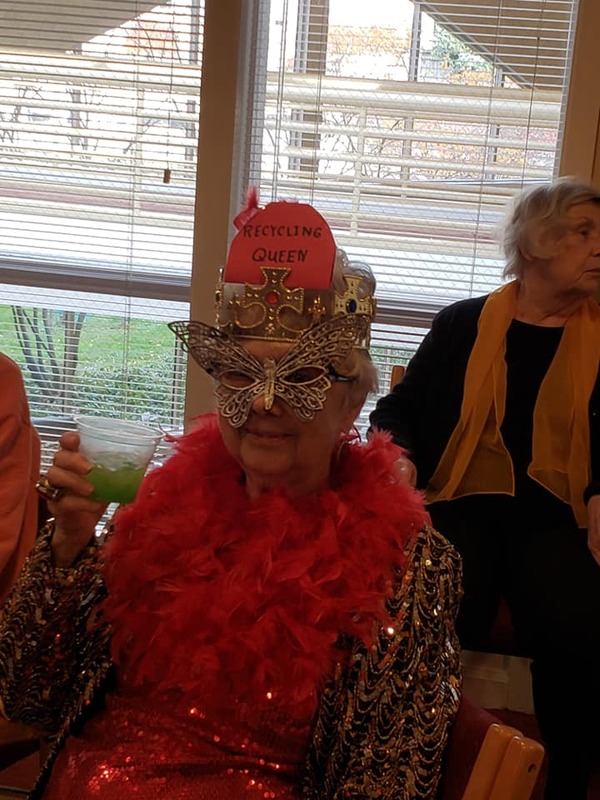 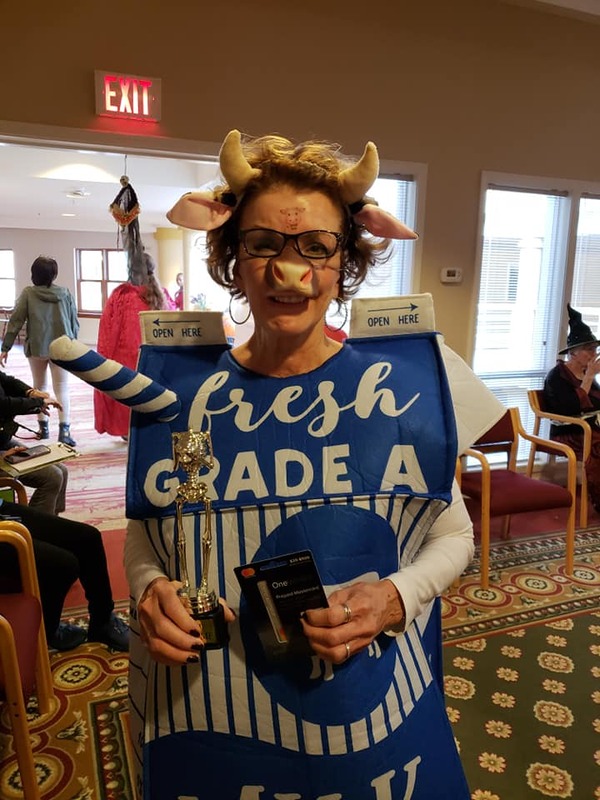 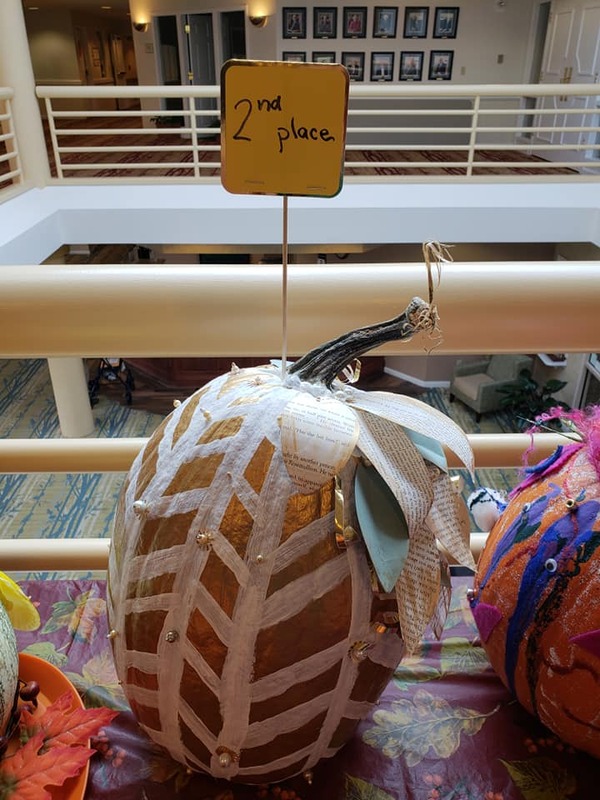 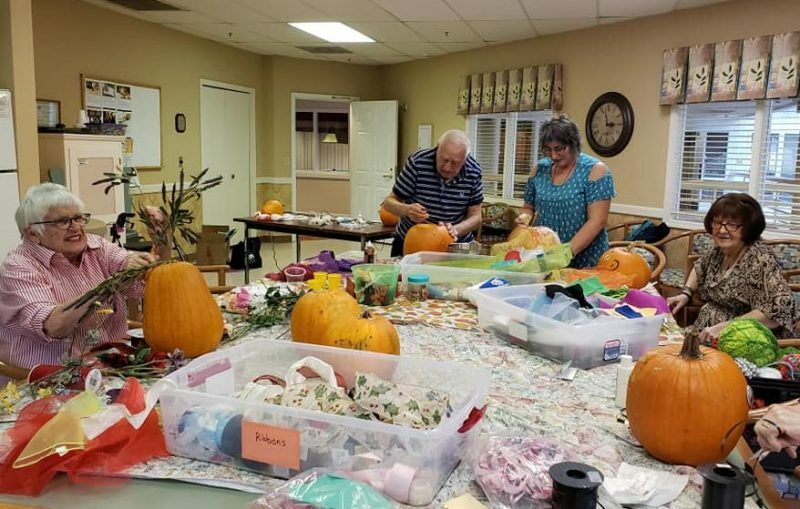 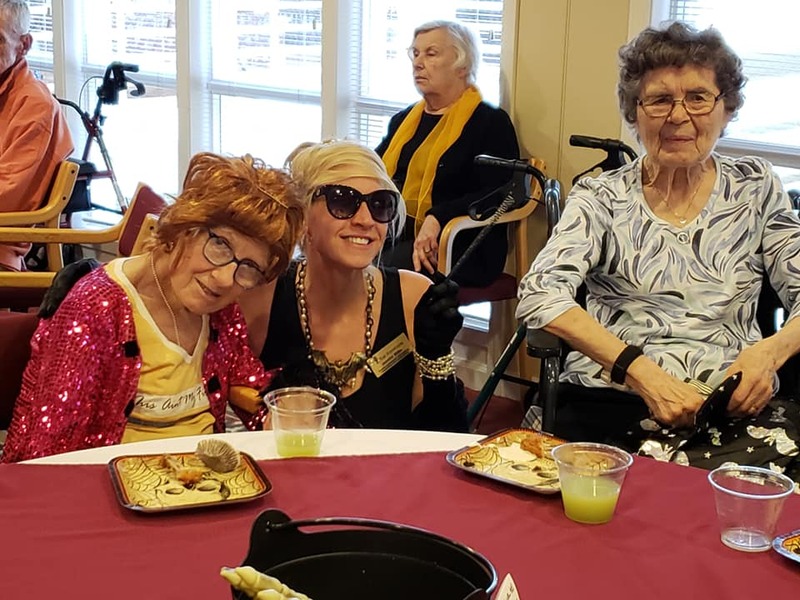 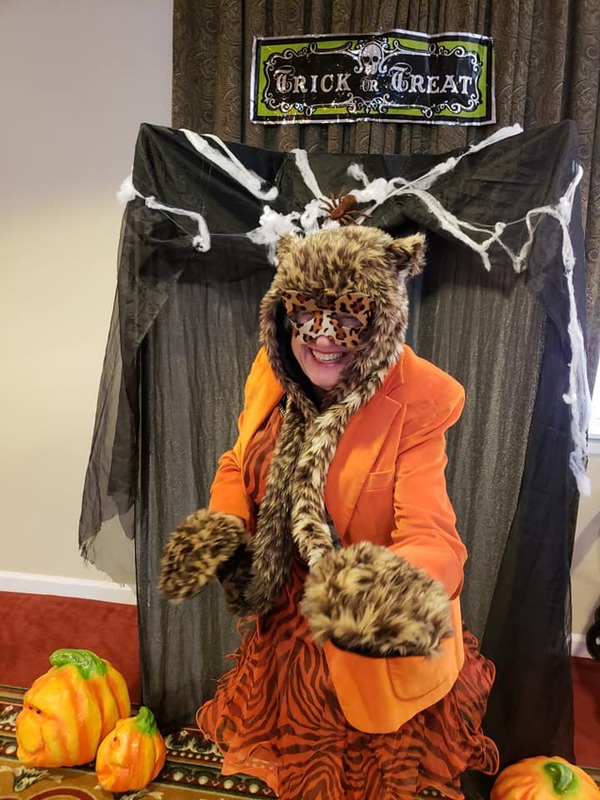 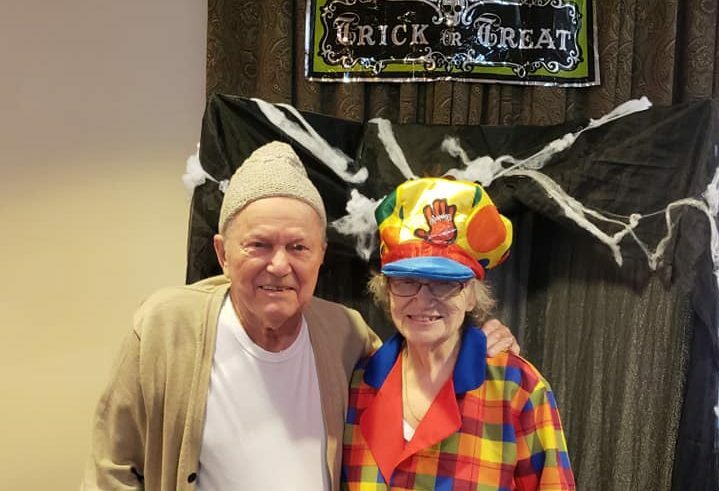 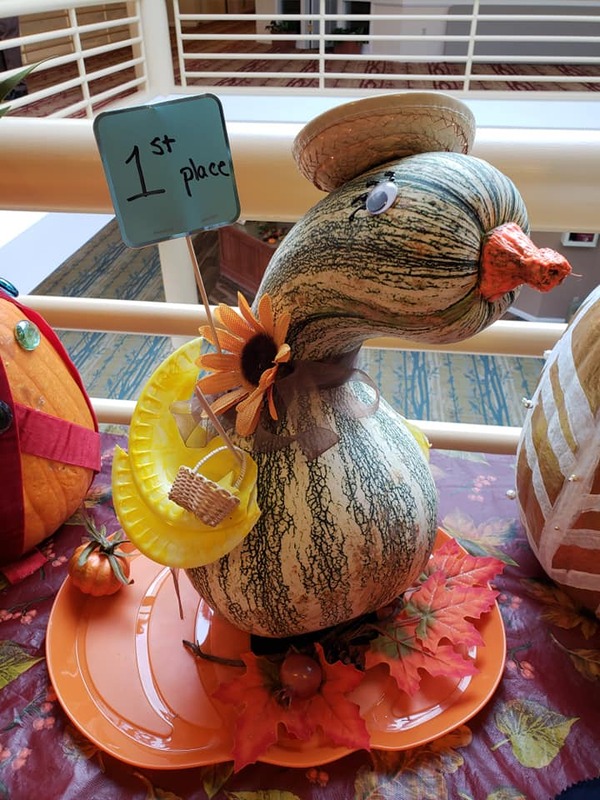 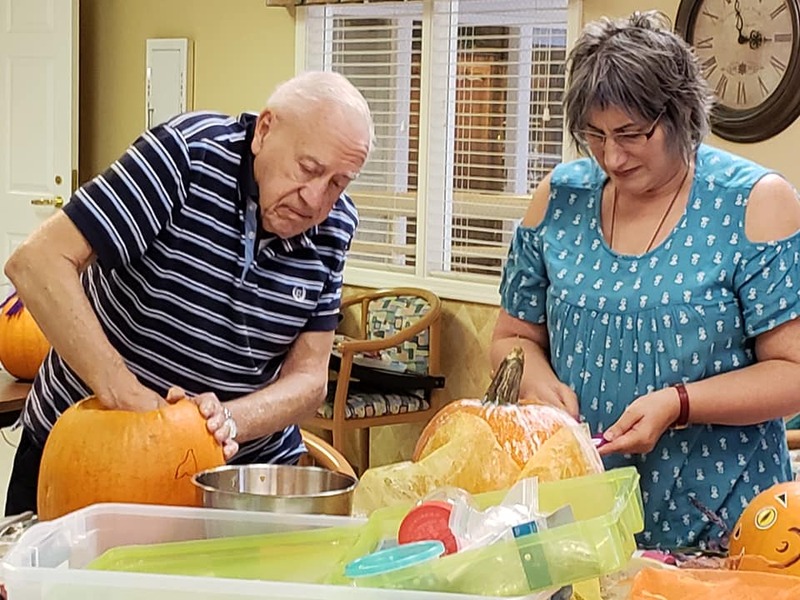 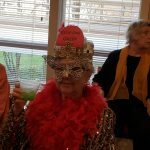 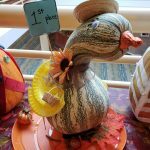 Residents and associates had a fabulous time eating, drinking, listening to live music and voting for the best costumes and best-decorated pumpkins. 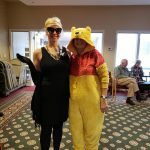 It’ll be hard to top this event!